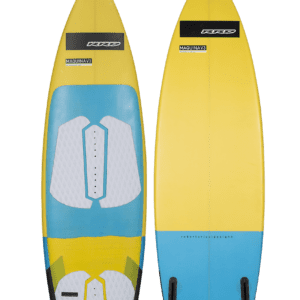 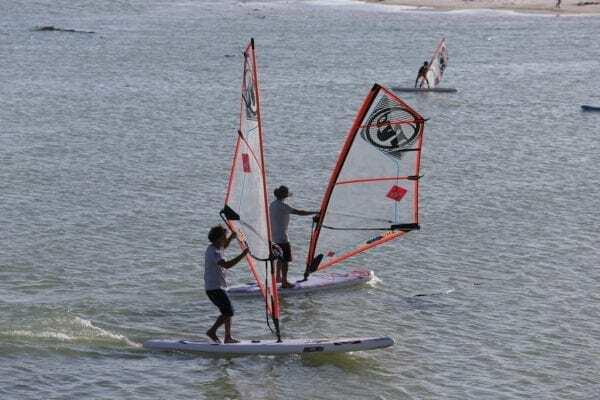 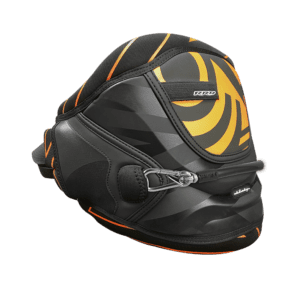 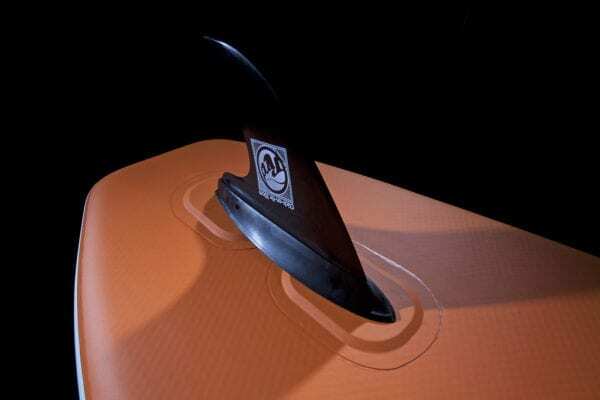 The new inflatable SUP boards program equipped with a windsurfing mast attachment hole and an innovative removable center and rear fin system that will re-write the history of windsurfing. 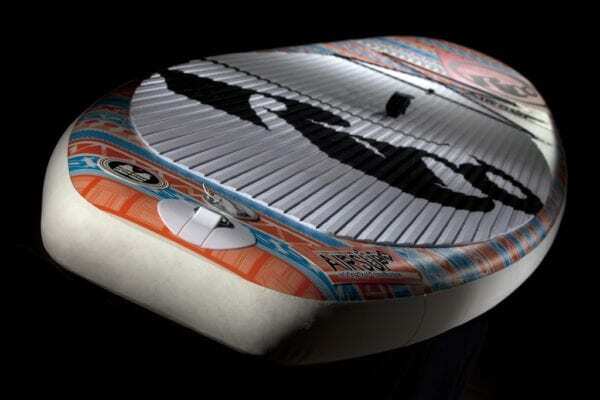 The boards can be used both as an SUP board or as a special inflatable windsurfboard. 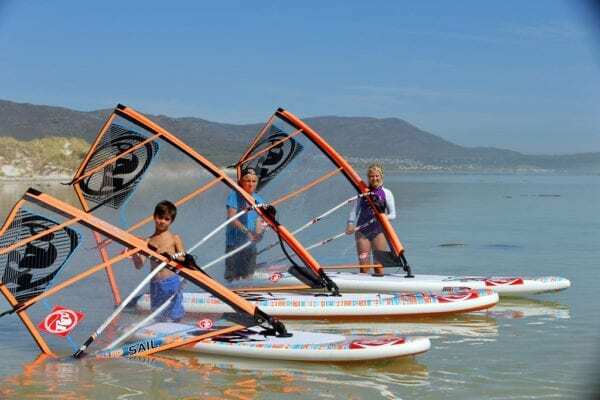 Used in combination with the new SUP SAIL and RIG, each CONV PLUS+ model is now the perfect choice to discover waterports with the whole family. 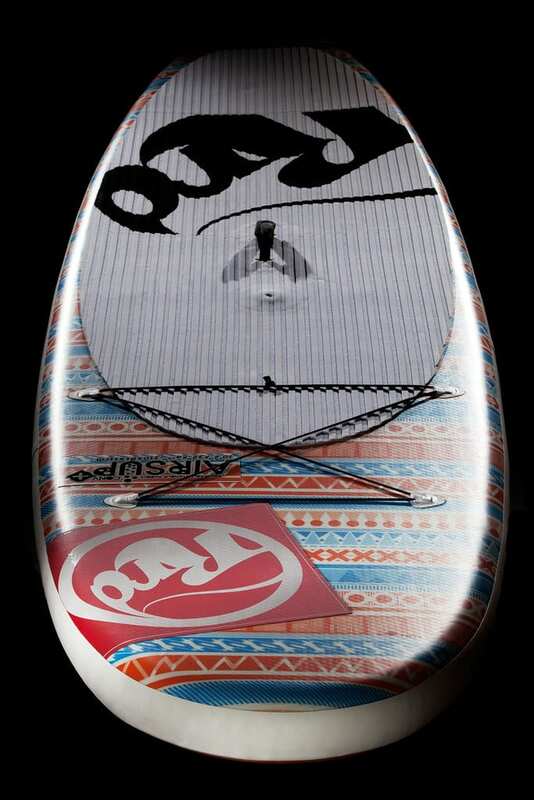 The AIRSUP 10’4” CONV PLUS is the most appropriate type of SUP board to also learn how to windsurf. 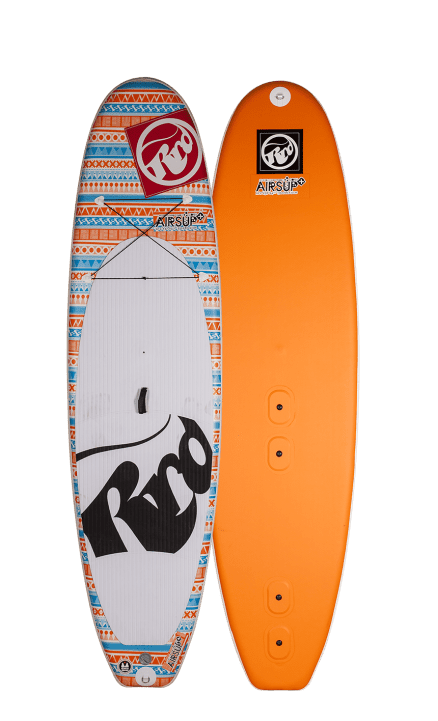 With its 34” of width it makes it super easy for anyone to step on, paddle or uphaul a sail. 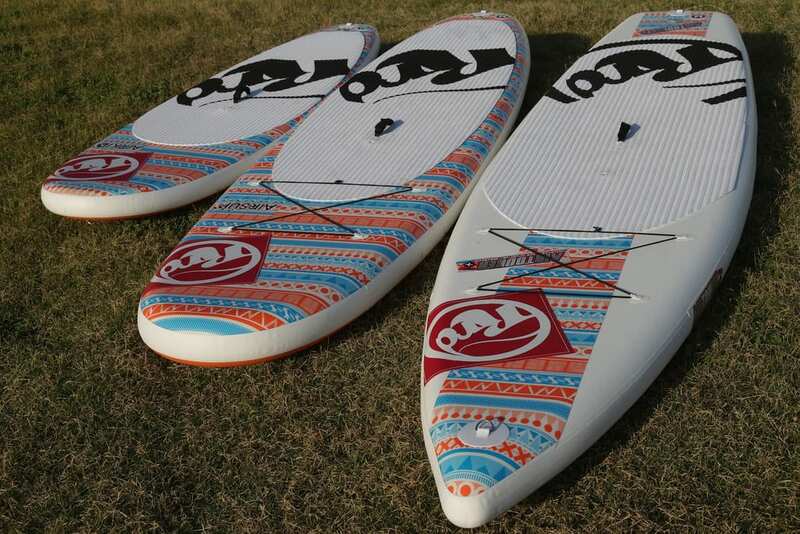 It’s the most popular size for families who wish to find a board to satisfy everyone. 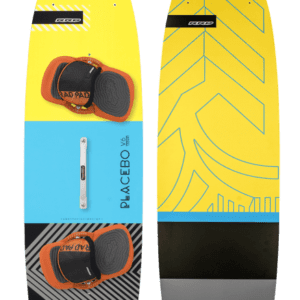 Also available with a 6” thick profile, to enhance stiffness for heavy weights and it’s an easier board to paddle or windsurf, thanks to its increased floatation.